UKIP West Midlands MEP, Bill Etheridge, has urged the party to cut all ties with the Christian Soldiers of UKIP group. 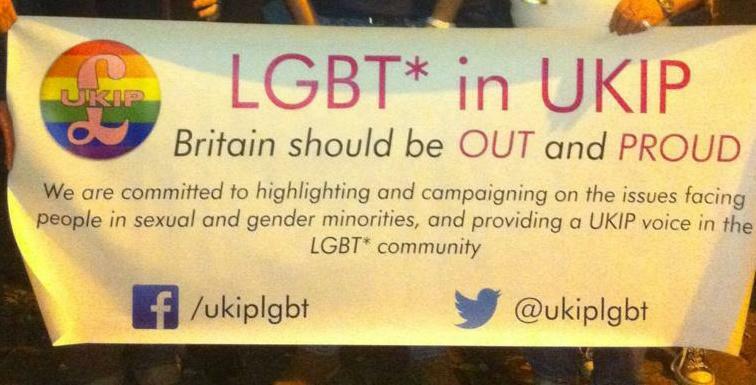 Christian Soldiers of UKIP is a fringe group set up by a UKIP member which has caused controversy with inflammatory comments, particularly about gay people which they seem to have a borderline obsession with. One of their supporters wrote them a letter which they published in one of their newsletters last year describing a gay pride march as a "display of wickedness" and a "parade of depravity". Not only are Christian Soldiers of UKIP bringing the party into disrepute with their offensive behaviour, they misrepresent party policy as well. They don't represent the views of the party or the majority of its membership and they are harming the party's prospects, not improving them. This isn't about free speech, it's about not tolerating bigotry and homophobia. It's time this divisive group of medieval homophobes were consigned to the history books.